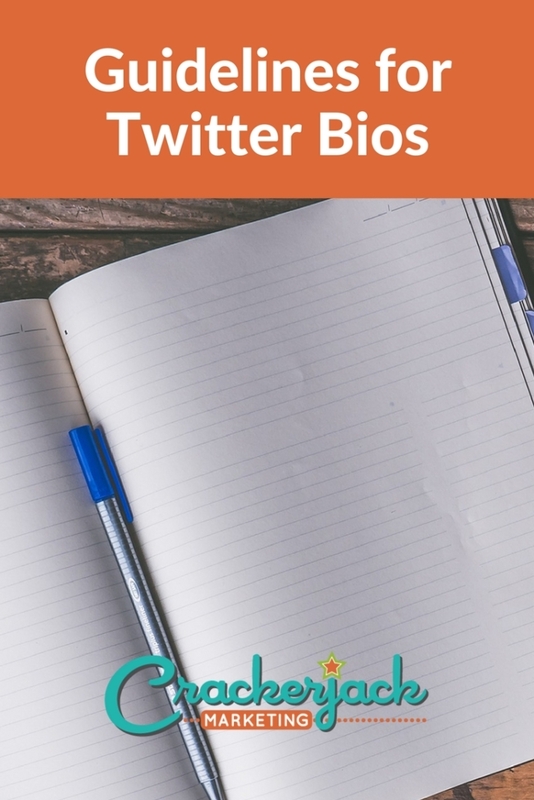 For more inspiration, check out these lists of Twitter bios that others have compiled. Remember that your bio is your way of saying hello to potential followers. You don’t want to be too salesy when you first say hello. 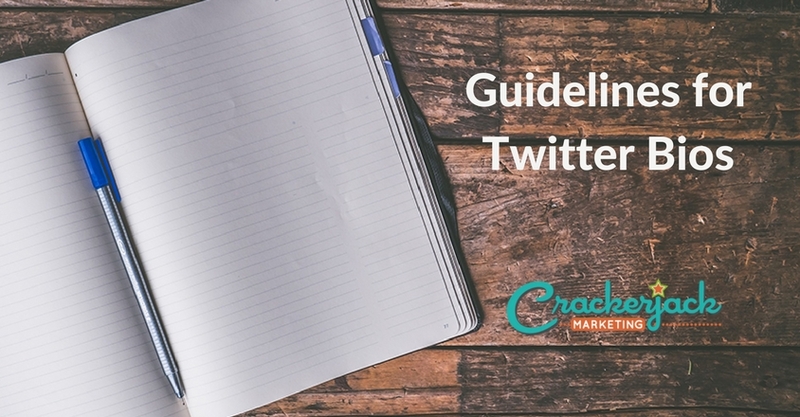 Think about who you want to appeal to and what might interest those people. 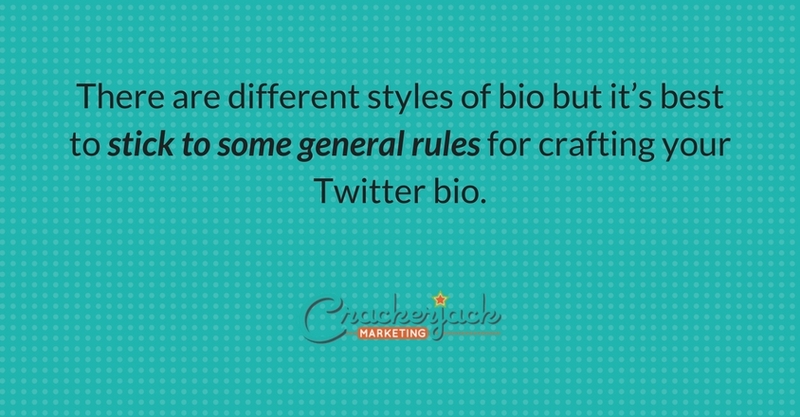 Take your time crafting your Twitter bio and modify it as you learn and grow. Portions of this post originally appeared at the Social Media School blog.